At Gravity everybody has an important part to play, to find out more simply hover over a team member and scroll. Having set up the company from a home garage in 2012, Dale shows no signs of slowing down! Dale oversees the business and is responsible for delivering the company objectives. He is a firm believer in the importance of our company identity and values, which give us our strong heartbeat. Part of this is our Chartered Status which is vital to our model as giving hands-on support as trusted advisors. 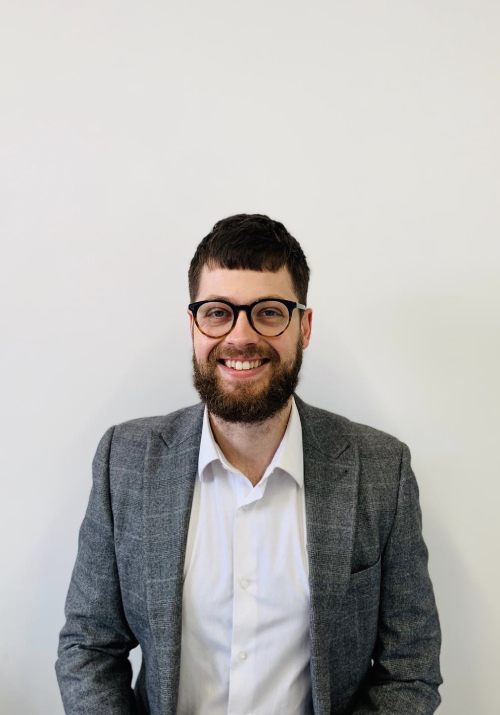 Ritchie has been with Gravity since 2014; Originally an account executive, Ritchie has grown with the company and is now our Commercial Manager, looking after the Client Service Team. This team is responsible for handling client queries, servicing their policies, dealing with claims and working closely with the Account Executives. 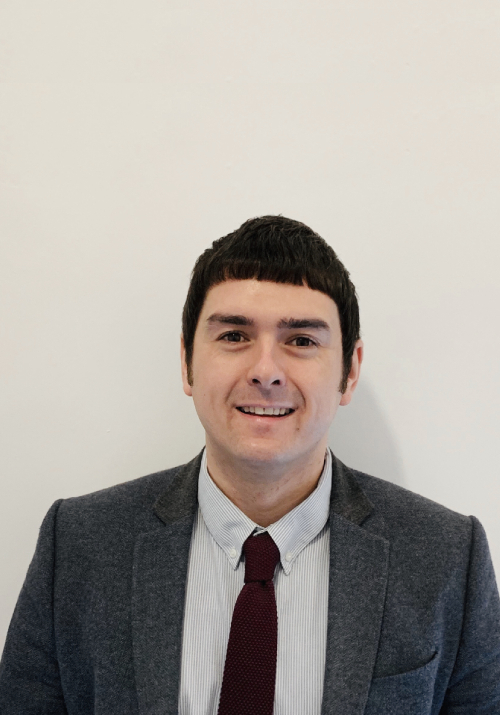 Ritchie is the ‘go-to’ person in the office with an abundance of market knowledge at his disposal making him the back-bone of the Stourbridge office. Matt heads up our New business team. With over a decade of experience in sales management Matt brings a wealth of knowledge to the team. 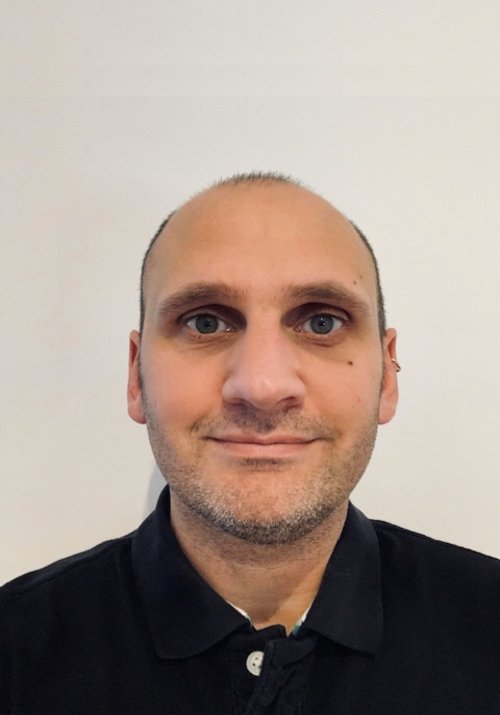 His day-to-day tasks vary from driving our industry leading internal sales team, meeting with new clients, developing professional relationships with other associated businesses and launching new products and services. Dawn has worked with the company since it began trading (Dale says she had no choice!) performing virtually every role in the business. 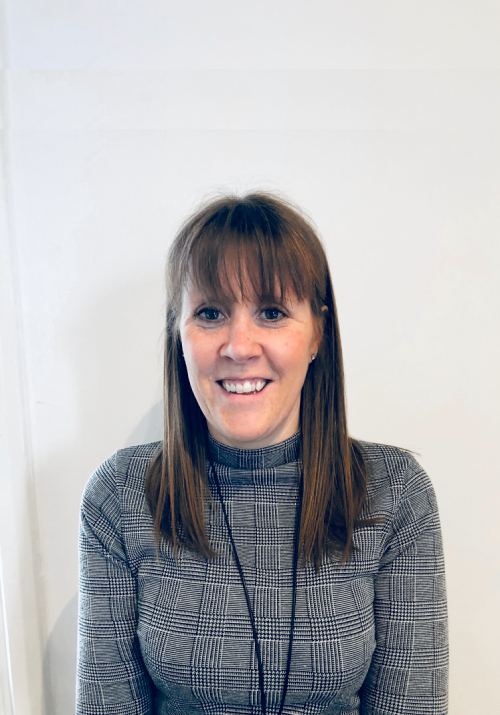 Dawn’s role now includes managing the growing office and helping us to make business improvements and efficiency gains. A keen spreadsheet fan, her aim is to be an expert on the systems so we ‘systemise the routine and personalise the exception’. 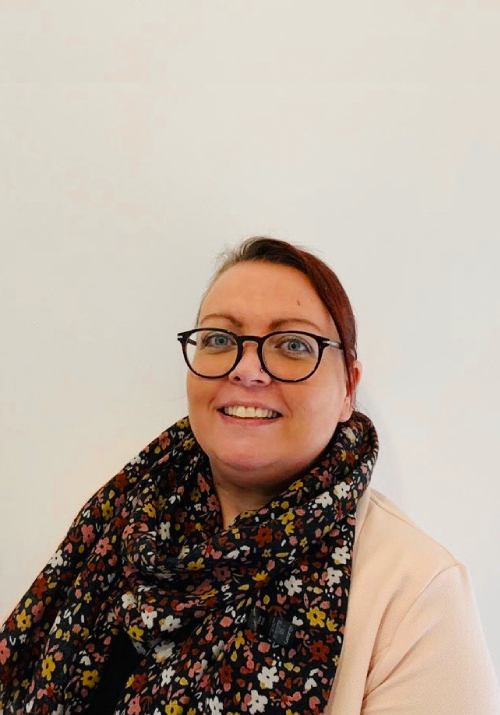 Rachel joined the Gravity family in December 2016, and brought with her nearly 30 years of insurance experience, together with the Cert CII qualification. 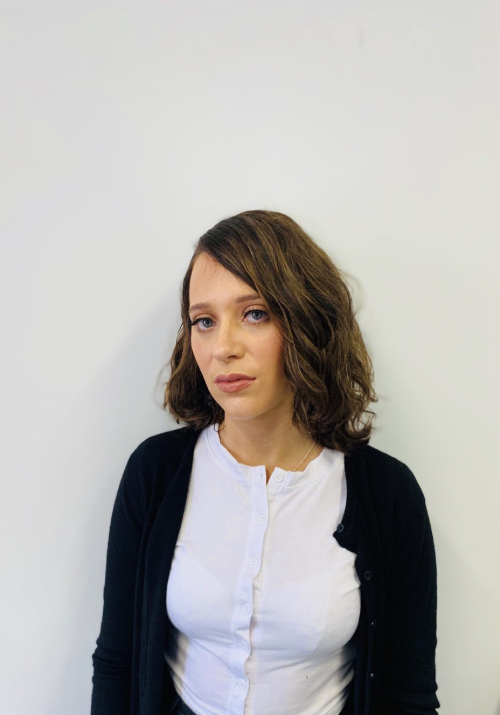 Rachel looks after the Finance function with meticulous care and her strong organisation skills help to ensure the smooth running of the team. 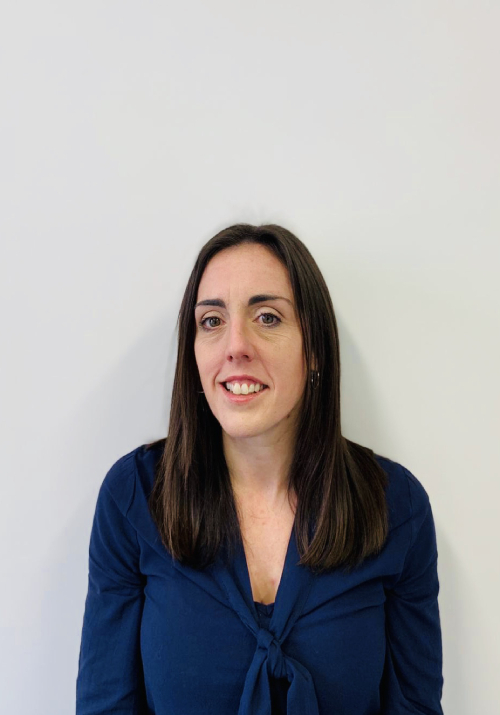 Helen joined Gravity in June 2017 with a background in Underwriting, Credit Control and Customer Service for Personal Lines insurance and experience in Life Claims too. 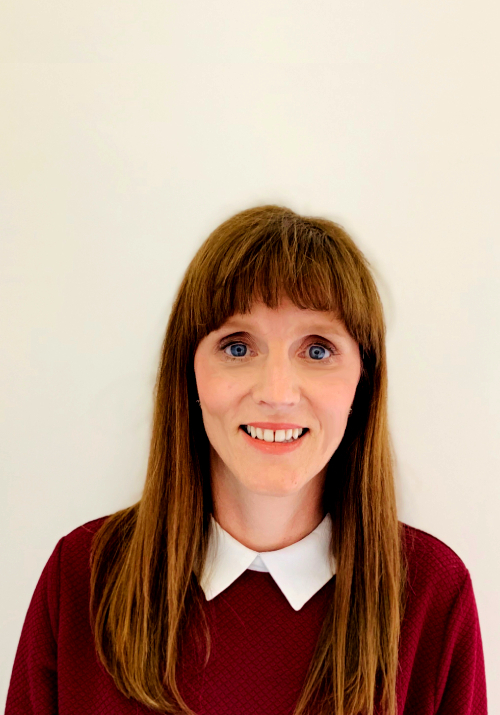 She has performed a variety of roles within Gravity including Customer Service, Operations and now provides valuable support to the Finance Team as Accounts Assistant. 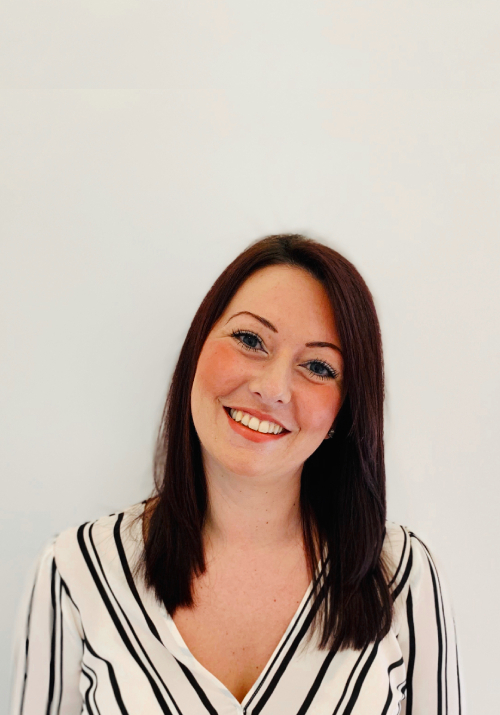 As the smiley face of the business, Helen is always first to warmly meet and greet any visitors to the office. She is also our Charity Co-Ordinator, helping to support our chosen charity, Mary Stevens Hospice. 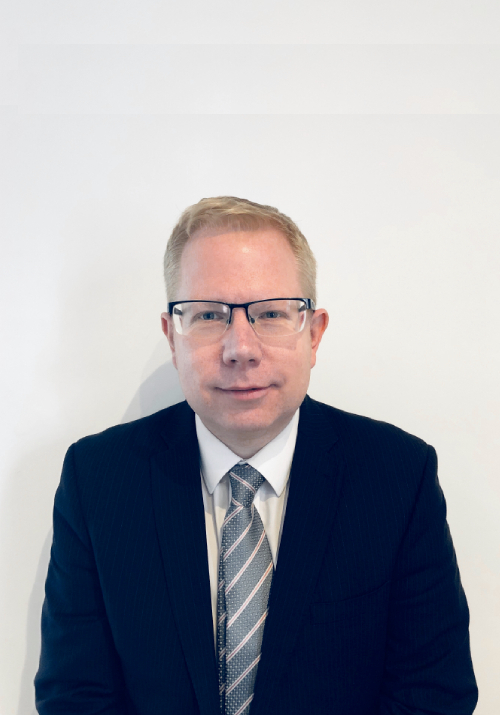 John has worked in the insurance industry for 19 years, ultimately gaining experience in the placing and servicing of Property Owners/Managers, Professional Indemnity and General Commercial Insurance. John is fiercely devoted to giving the highest quality of advice to his clients, ensuring their business are suitably protected. Being exceptionally personable, John has built strong, long-term, mutually beneficial relationships with his clients. Alan is the most recent addition to the Gravity team. Having over 30 years experience including as Branch Manager for National Brokers, Alan manages a number of key accounts for the company. He also becomes the 3rd Cambridge United supporter to join the company! 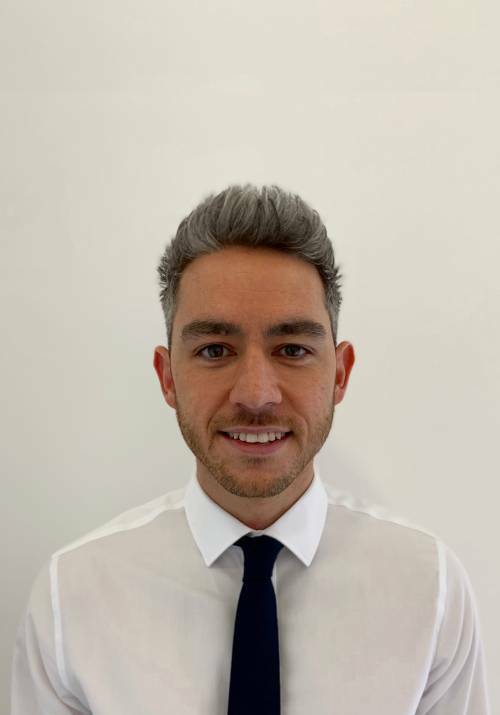 Kieran joined the Gravity family in May 2018 and brought with him several years of commercial insurance experience. This, coupled with his warm, friendly manner and strong attention to detail makes him a member of the team to look up to and learn from. Kieran has already progressed in his role and is now actively servicing his own client list. 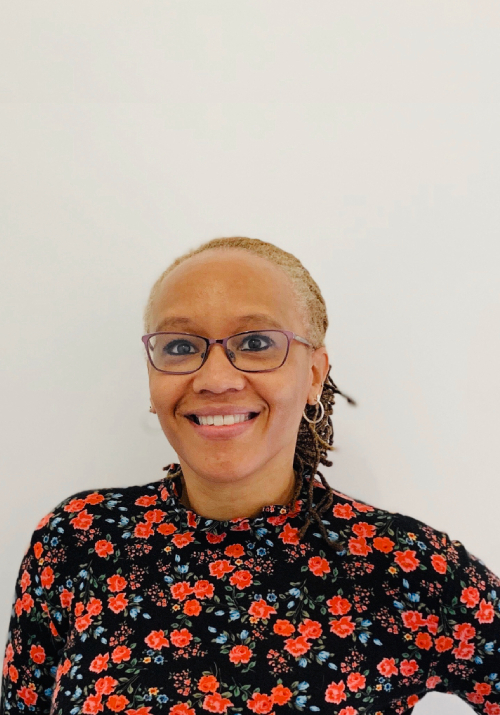 Karen has been a member of Gravity since October 2017 and brought with her years of insurance experience including time spent as an Underwriter for RSA. Karen’s hardworking ethos helps support her colleagues and ensures her clients experience only the best in customer service. 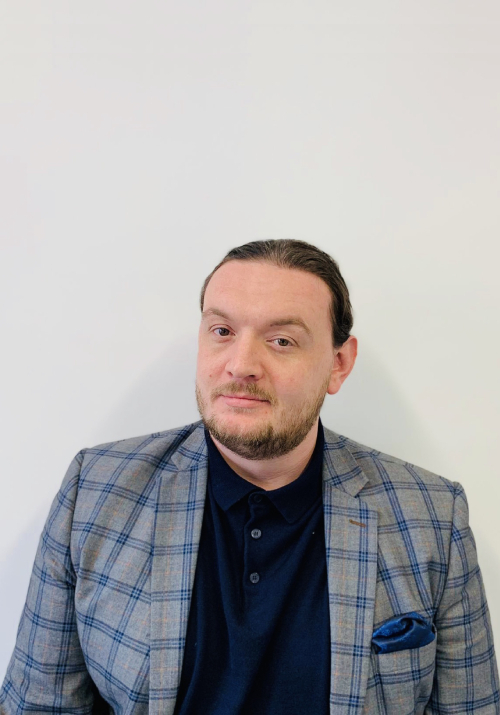 Dominic joined the company in 2018 to support the lead generation team and has shown his communication skills as well as being the IT guru! Being Dale’s son he knows he has to be on top of his game all the time! He certainly has a better sense of fashion than his Dad! 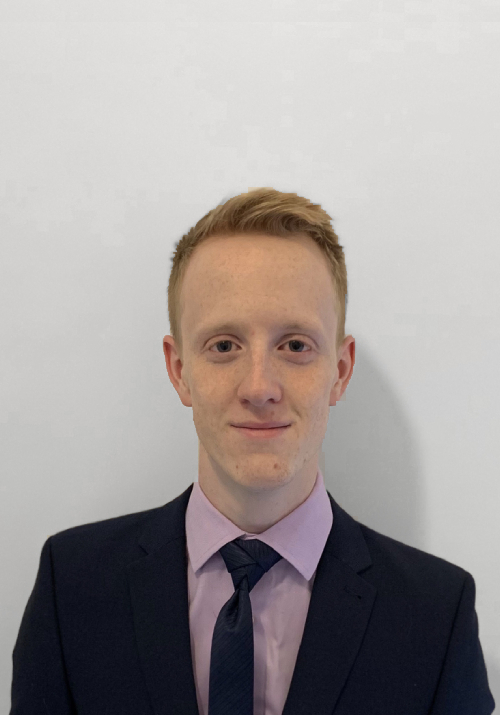 Josh joined the Gravity family in July 2018, he brought with him several years of Retail sales experience from the motor trade. 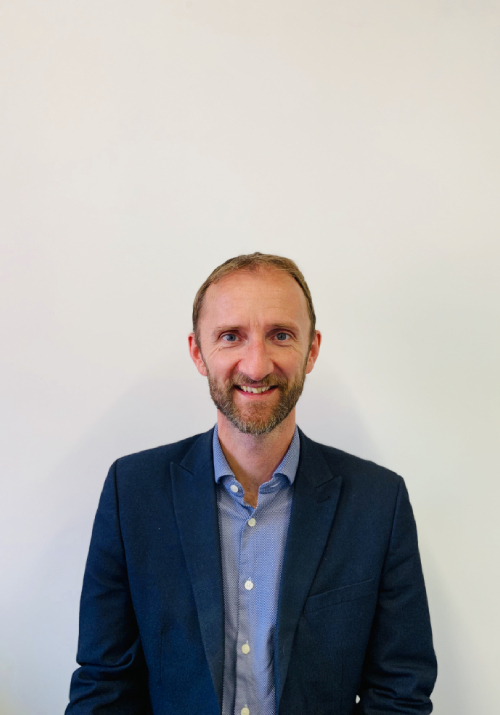 This, coupled with his previous management roles and eagerness to learn has enabled him to progress quickly in his new business development role. David has a wealth of experience, particularly in Property Owners insurance. Trading under his own Company name, SIS Risk Solutions, David gives very personal hands-on support to his clients. Saiqa is leading the development of our presence in the Northern Region. Her extensive knowledge and willingness to always go the extra mile for her clients has seen her grow a loyal client base. Saiqa has strong business acumen and is driven to building a team around her as part of the regional expansion. Having worked with Saiqa and Dale previously, Geoff’s pedigree was well known to the Gravity team. 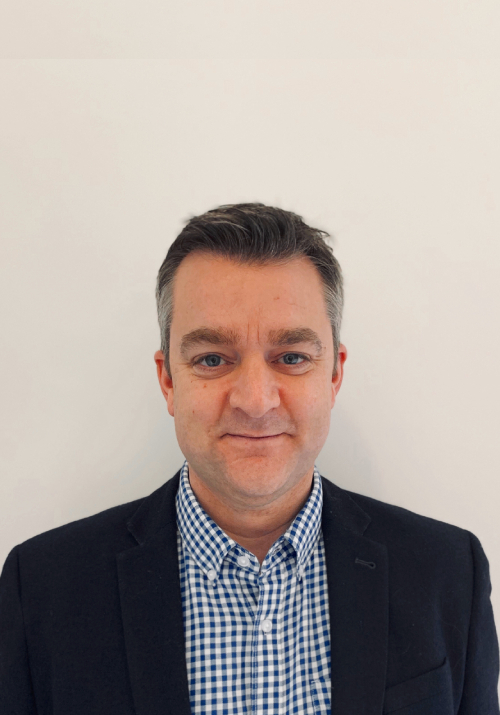 With 17 years experience in the Leeds market he has a strong profile, most recently leading a team of Advisors in servicing a book of business as well as successfully securing a large number of new accounts. Our Regional Director Richard Gibson who is co-owner of Gravity Risk Services (East) has over 30 years’ experience in insurance broking for commercial and corporate clients throughout the UK and Europe. 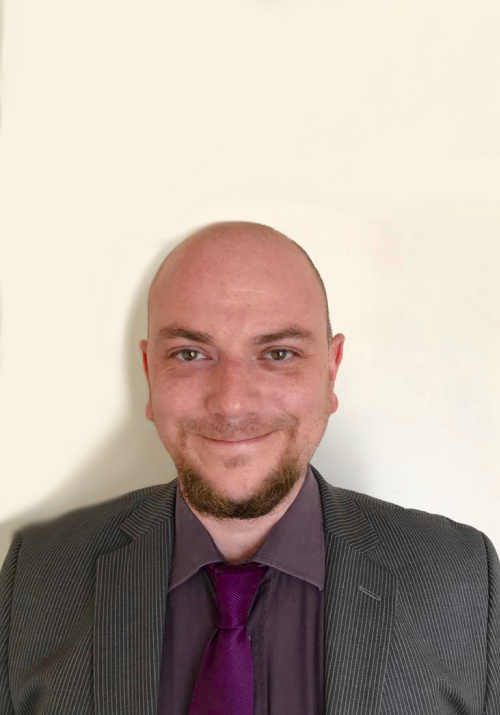 Richard’s days are very mixed which include the “day to day management of the business, New Client Account Development, Servicing of a large portfolio of clients and the management of Affinity Schemes and introducers. All this is backed up with the quality personal service and support his clients deserve. Richard has a vast knowledge of all aspects of industry with particular expertise to “all things metal”, construction and the motor trade. Richard he has over 20 years’ experience working in different accounting roles for both national and independent brokers. He is responsible for ensuring that all Insurer statements are paid within the agreed credit terms, dealing with all queries that may arise. He also manages the finances for the regional Leicester Office.